I know it's the middle of winter but I just can't wait! My fingers are itching so I decided to winter sow 6 of my favorite vegetables. 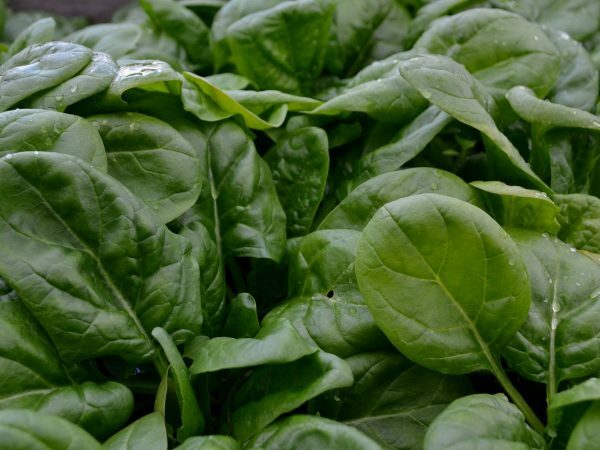 I did a January sowing of spinach and I'm hoping to get a nice harvest in April, or sooner! I decided to start sowing spinach in a miniature greenhouse and I hope this will give me a nice head start. If you are anything like me, you will want to get going with the sowing as soon as possible. 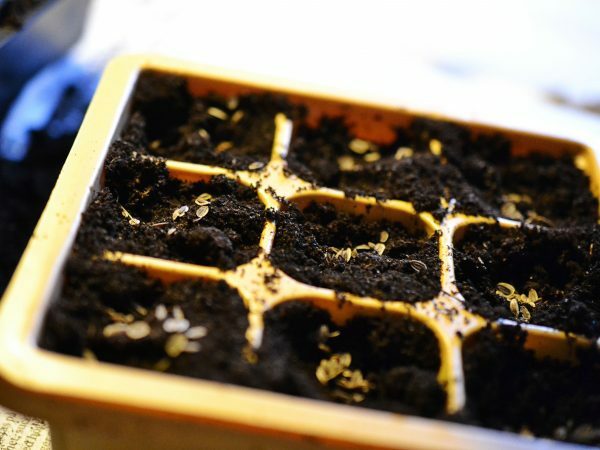 I do January sowings indoors every year, these are my favorite 5 vegetables. 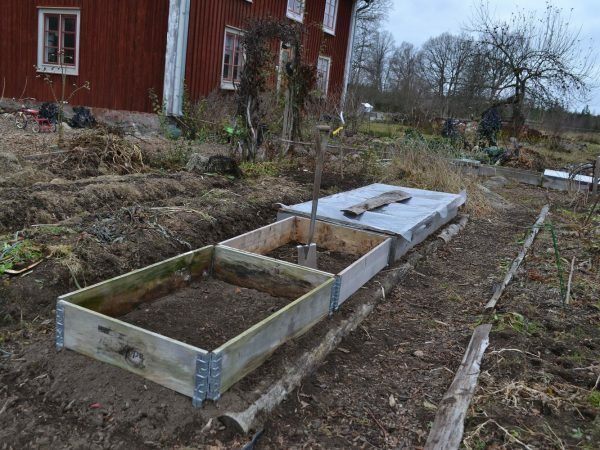 Some say that you can't grow your own food without using manure as a fertilizer. I disagree! I almost only use green alternatives to animal manure and it works like a charm. Here are my 6 best tips. 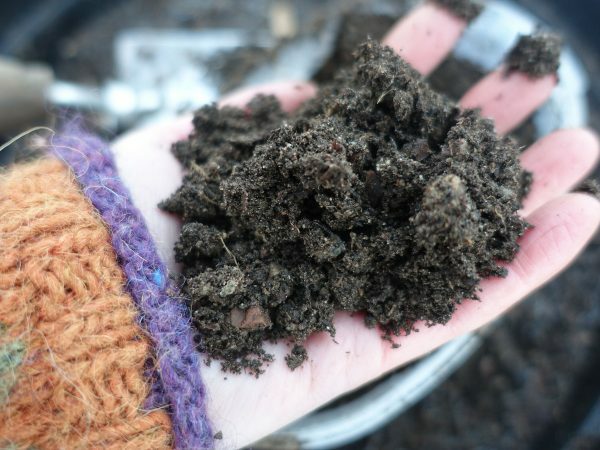 It doesn't matter if you live in a house with a garden or an apartment, these 6 tips are useful for anyone who wants to store their bokashi compost over winter. 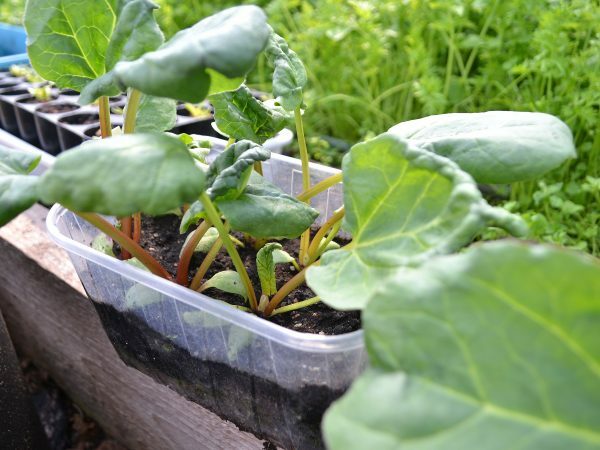 Plenty of vegetables have light-germinating seeds, perhaps more than you would think! 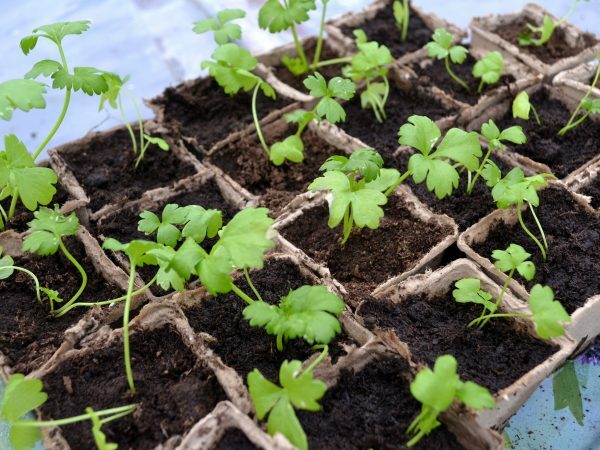 These are my 6 favorite vegetables with light-germinating seeds. I'm starting the new year with plenty of sowings! 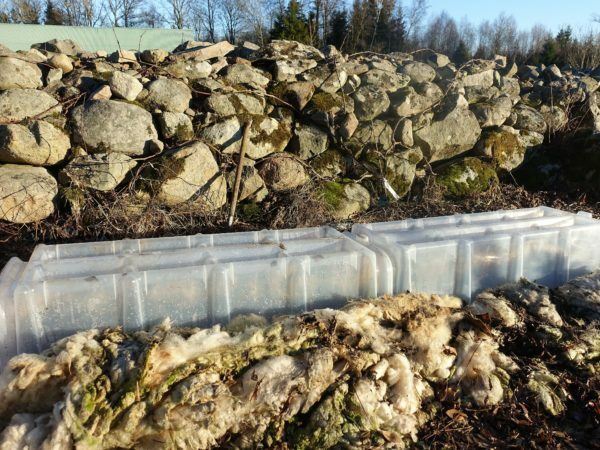 It's cold here in Sweden but that doesn't stop me from looking forward to fresh harvests in the near future. This is what I sow in January. It's cold up here in zone 3, but I wanted to do a winter sowing of broccoli that I can harvest early in spring. I decided to do a sowing in pots in my polytunnel. This is how to do it! When it comes to growing vegetables, some of you might not think much about this season. 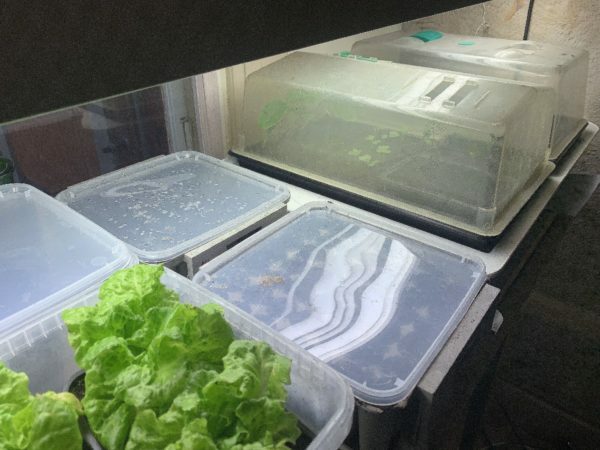 But I'm actually a big fan of growing winter vegetables and I hope you will try it too! 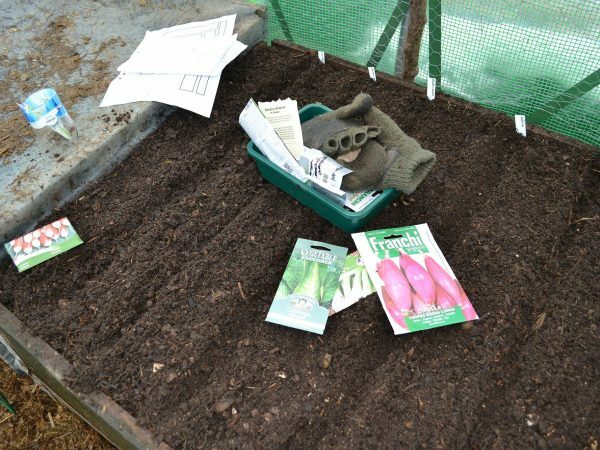 Start by reading my guide on winter sowing here. 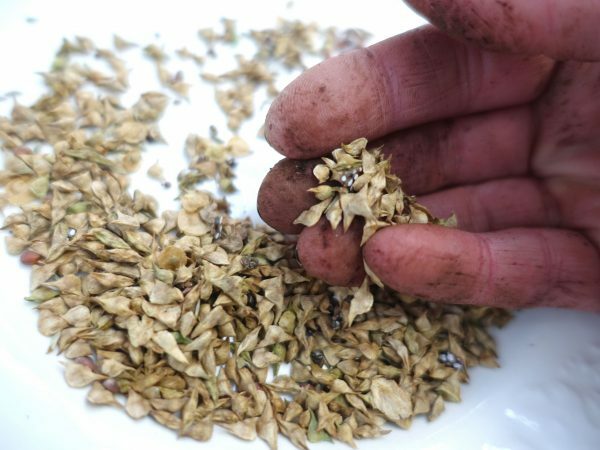 I wintersow a selection of mixed seeds in winter to get a nice harvest of fresh vegetables in early spring. 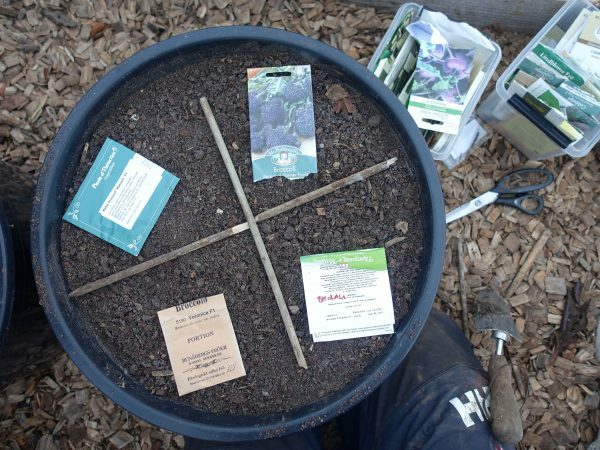 Wintersowing is really easy, try it! 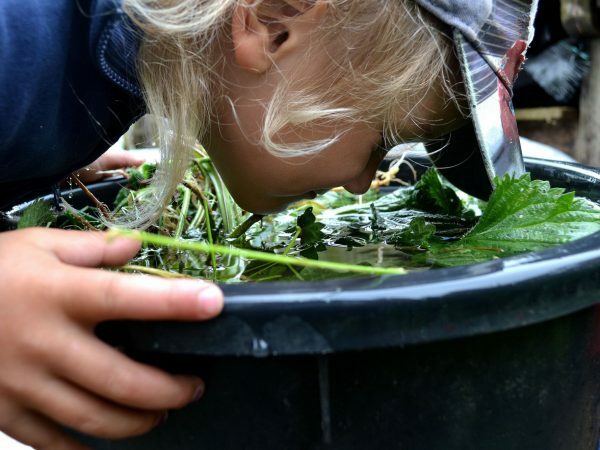 How does bokashi compost work? Is it expensive? Can you use it during winter? Bokashi is the key to success in my garden, so I made this video guide to help you get started too.